Leavethe99 | Bold Babes of the Bible 2018 Ladies Leadership Conference! Bold Babes of the Bible 2018 Ladies Leadership Conference! We are excited to be a sponsor of the upcoming “Bold Babes of the Bible 2018 Ladies Leadership Conference” to be held in Asheville, North Carolina. 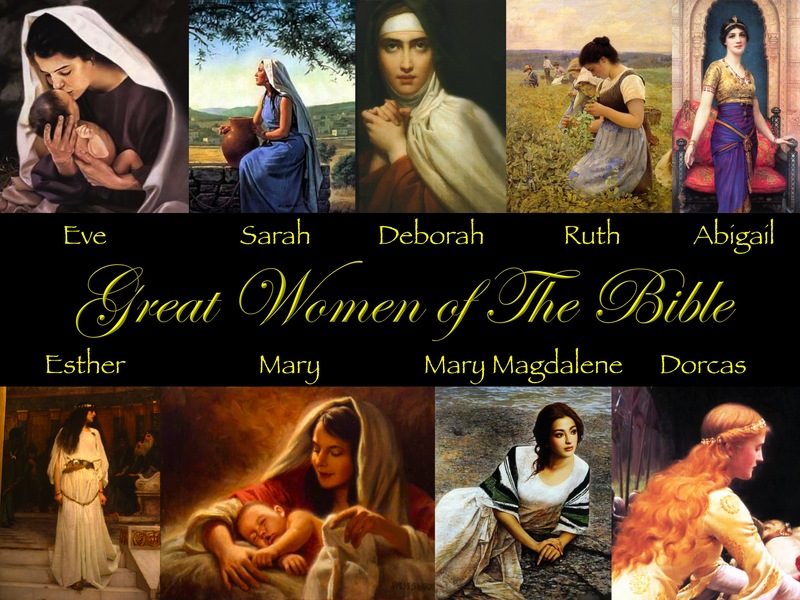 The conference will focus on brave women of the Bible and comparing some of their characteristics to brave women in our world today! Learning how to develop leadership skills by their example. What are the qualifications of a leader? How do we stand up for our values, our vision and our faith in a culture where the truth of God’s Word is being challenged like never before? There is limited space available. Register today! Cost for three nights stay including all meals and materials is $364. Airfare is NOT included. If you are flying into Charlotte Douglas Airport, transportation to The Cove will be provided. Please email Laurie at herleadersheart@gmail.com to register and for additional information.